For newly parents, their excitement and worries of becoming a parenthood and for the coming of their first baby cannot be measured by anyone else. To help them and prevent them from stressful situations, they can have a tool which is easy to be downloaded and search via online. 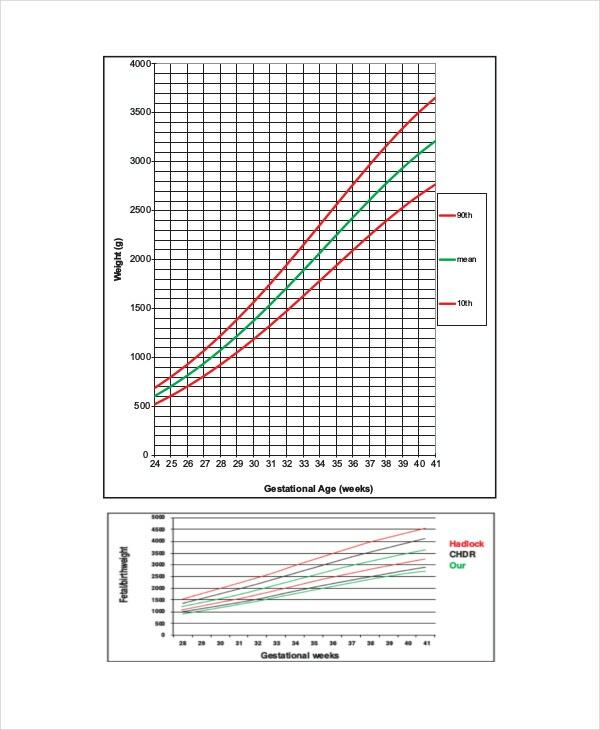 The Unborn baby growth chart can assists parents to have a guide and knowledge of the standard baby growth and the normal expectations to have for their baby. You can also see Baby Growth Chart Templates. Growth percentile is not only for born babies but as well as for the unborn ones. Every fetus is growing inside their mother’s tummy until such time they are due to come out. 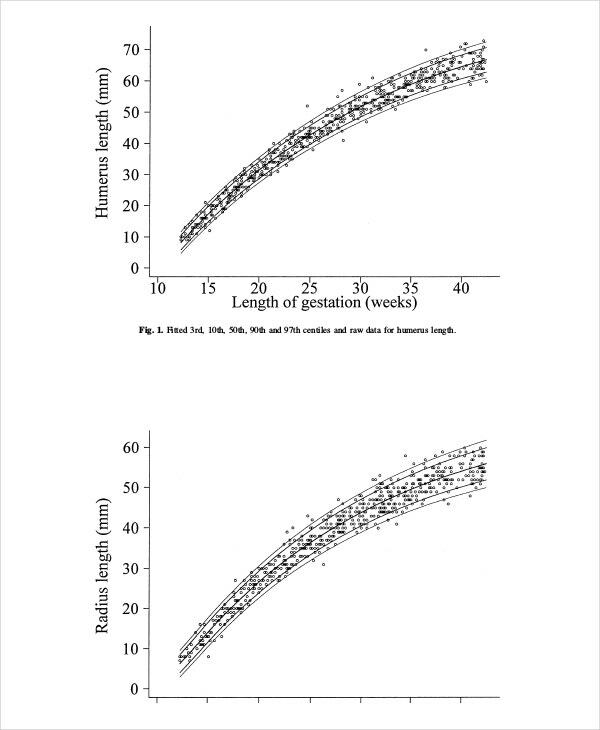 The growth of your fetus can now be assessed using Unborn baby growth percentile chart. Most doctors make use of this to easily plot your baby’s growth against the general population of babies unborn. It will be easy for them that at certain percentile, they notice if your baby is small or big, have small or big body parts and compare it to the average babies. Seeing a woman’s tummy is getting bigger and bigger, probably your baby inside is growing too. 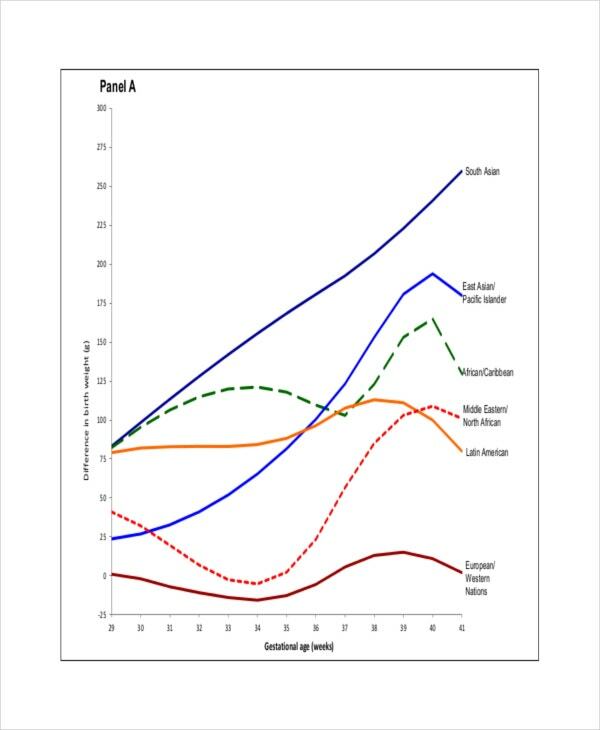 You can see the growth of your unborn baby using a chart accessible via online. Parents can prepare themselves especially women during their pregnancy stage with the help of Unborn baby growth chart week by week tool. 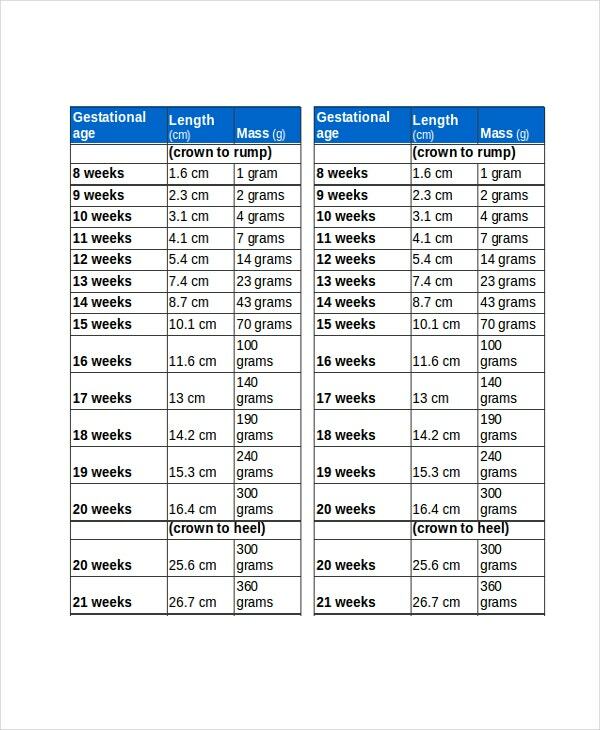 This is for you to know how and what your baby is doing inside the womb and the estimated height and weight expected for them. Even your baby is still not due for birth, what your little one is doing inside their mother’s womb is to keep on growing and developing. Your fetus weight begins to gain quickly and you will spot it from 33 weeks of pregnancy after conception. But there’s more, your baby’s weight will gain higher after a week of birth to months. You will see the details using Unborn Baby Weight Chart. As the fetus is developing in a mother’s womb, they take both changes in their metabolic and physical appearance of the mother to compensate for the developing babies needs. Fetus needs more nutritional and fluid in the second to third trimester of their development because is where their growth grew twice over. 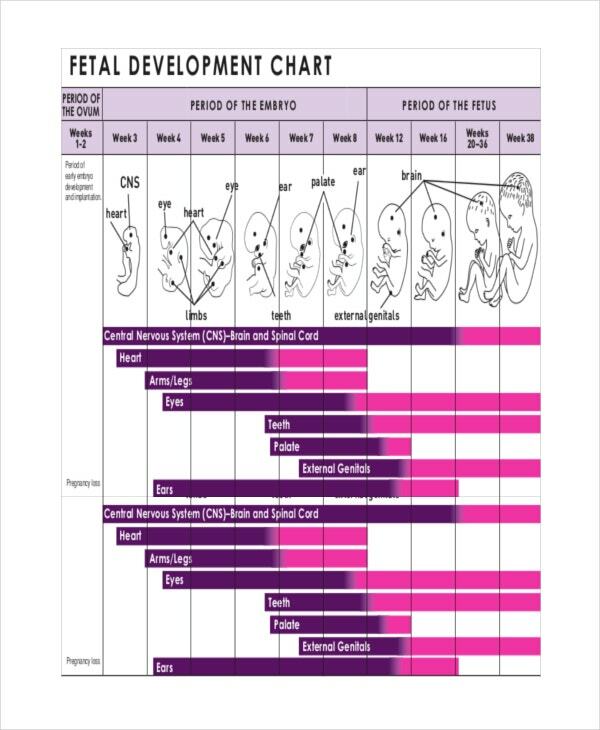 Gynecologist uses this chart to get the whole picture of the wellness of the fetus as well as the mother. The trend here is the basis where the mother will reflect if their weight and their fetus is going along the curve which is considered healthy; if there are any variation then extra attention must be done by both parents as well as the gynecologist. You can search for factual information online or some medical books that you can incorporate in your chart. You can attain some changes easily when you have a worksheet that can assist you for any features you can add in the chart you are having as your own. You can generate the article easily in Microsoft word, excel and pdf file where you can use the chart directly when you need one. It is made on what is commonly used in medical field today so you know you have the right one for your own usage.